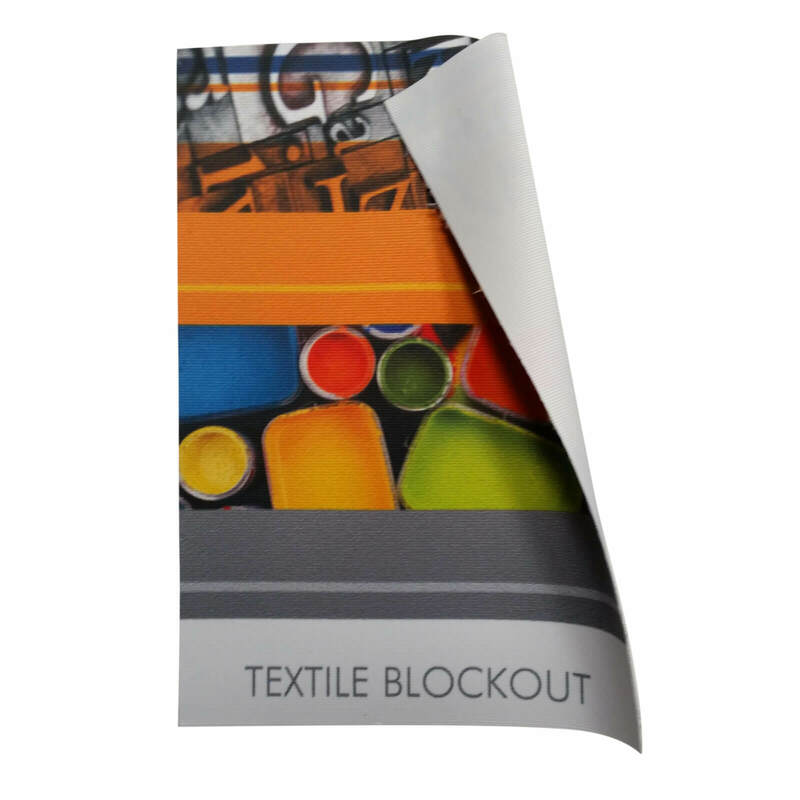 A polyester fabric designed for double-sided prints and no show-through. A black fabric seperator layer prevents light from showing through. 320gsm fabric with a B1 fire retardancy rating, printed using dye-sublimation technology for vivid and deep colours. 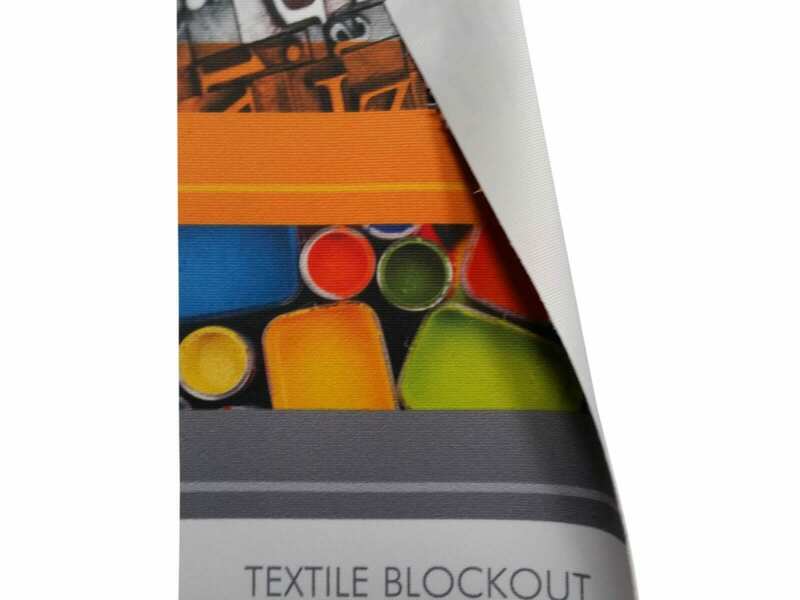 A polyester fabric designed for double-sided prints and no show-through. A black fabric seperator layer prevents light from showing through. Easy to print different images on each side. Printing of this fabric is by digital dye-sublimation, producing vivid deep colours – or UV.